Email marketing is an essential part of effective marketing strategy. Every day you send different types of emails. You move your leads down your funnel and turn them into prospects or continue to engage a customer in a long-term relationship. For this reason, you’ll need many different types of email to achieve your objectives. 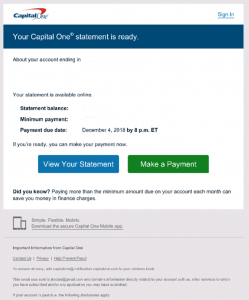 Transactional emails are one-to-one emails that are sent based on an action taken by users. These emails are expected and as a result, have excellent open rates. 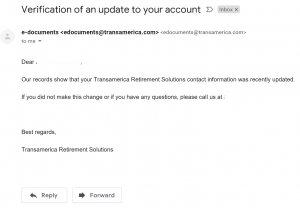 Examples of transactional emails include: password confirmations and resets, receipts and invoices, order confirmations, order tracking emails, reservation confirmations. 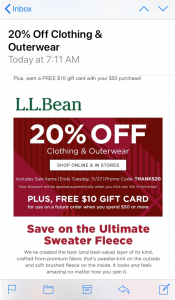 Transactional emails are powerful, due to their high open rates. They are anticipated by the user, so they must be on time. You can leverage them for marketing purposes, within the confines of any applicable regulations. 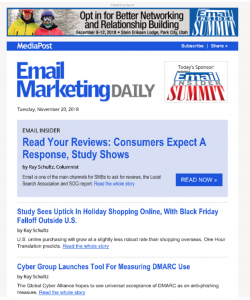 eNewsletters are sent to subscribers with content that is relevant to them. These emails are sent at regular intervals and are used to continue engagement. These types of emails are a “product” for content distributors. As a result, they are being built dynamically to cover multiple types of content. TIP: Always include content the reader wants. Let them choose the content that they want to read to get the best result. Triggered emails are sent to subscribers when certain events or conditions occur. Different types of triggers can be used, ranging from event-based to time-based to behavior-based triggers. 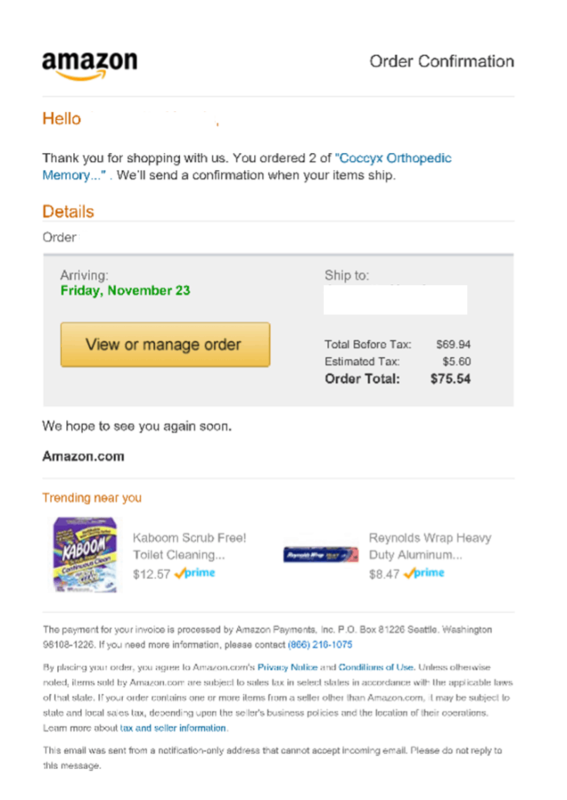 Examples of triggered emails include: cart abandonment, payment reminders, reminders to complete a process or form, etc. 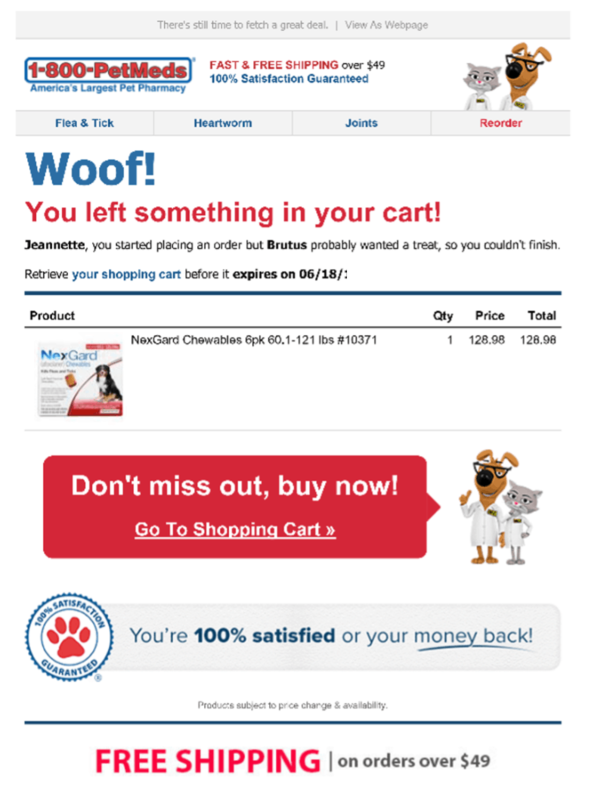 TIP: Cart abandonment emails are required in eCommerce. When defining your strategy, set benchmarks for the amount of time to elapse prior to sending. 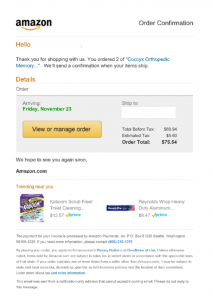 Consider whether you send a reminder or an email with the full cart details. Every brand has to find what works for them; there is no one-size-fits-all approach. 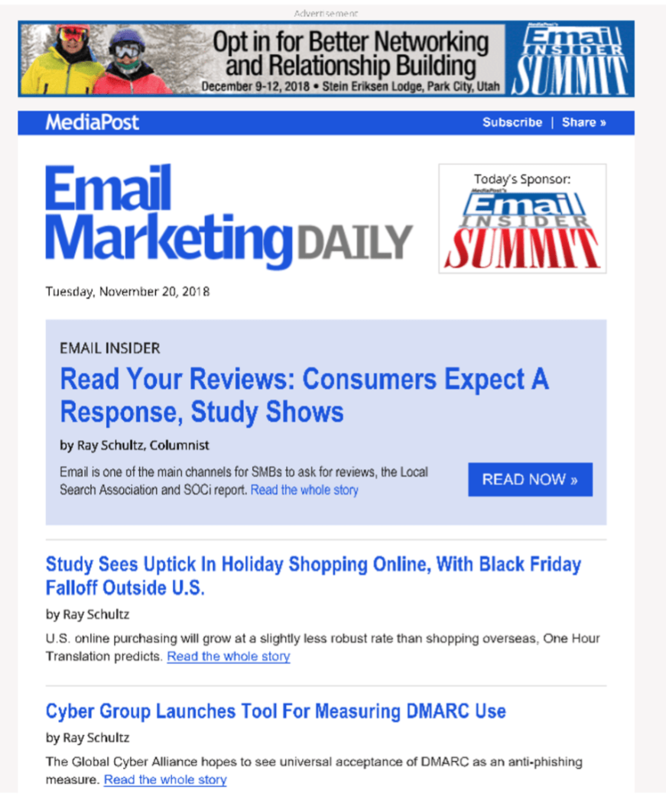 Promotional email is used to send out marketing content on a regular basis. Their purpose is to drive sales and revenue activities. Examples include: regular offers, campaigns, special sales events or subscribed content relating to the company’s business. Some other types of emails may fall into this category, including product emails, educational content relating to products, and many other types of emails. Introduce other channels to customers, such as SMS, mobile apps, etc. TIP: Give customers as much control as possible. Let them tell you how often they want to receive promotional emails and the type of content provided, through a preference center. 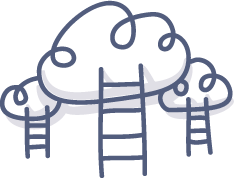 Putting the customer in charge results in fewer opt-outs and better customer relationships. 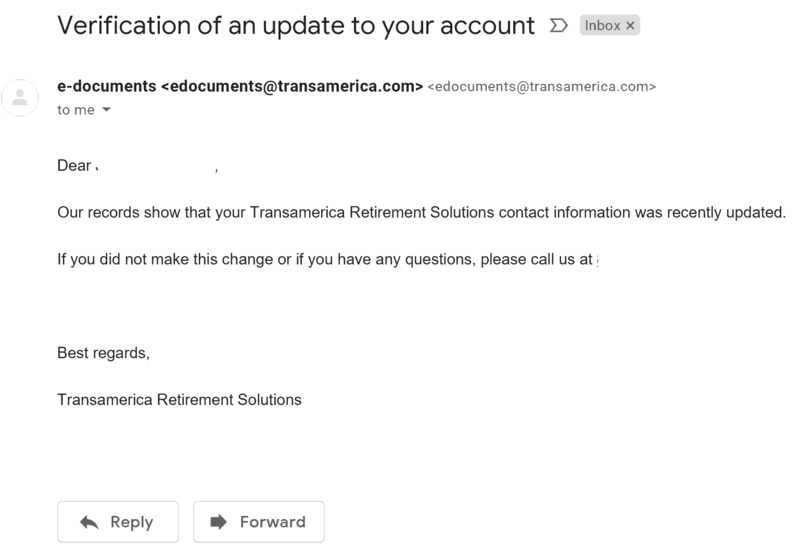 These emails are used to inform subscribers of any immediate change. Other email types could be notification type emails e.g. a transactional email telling the user of the progress of their order. 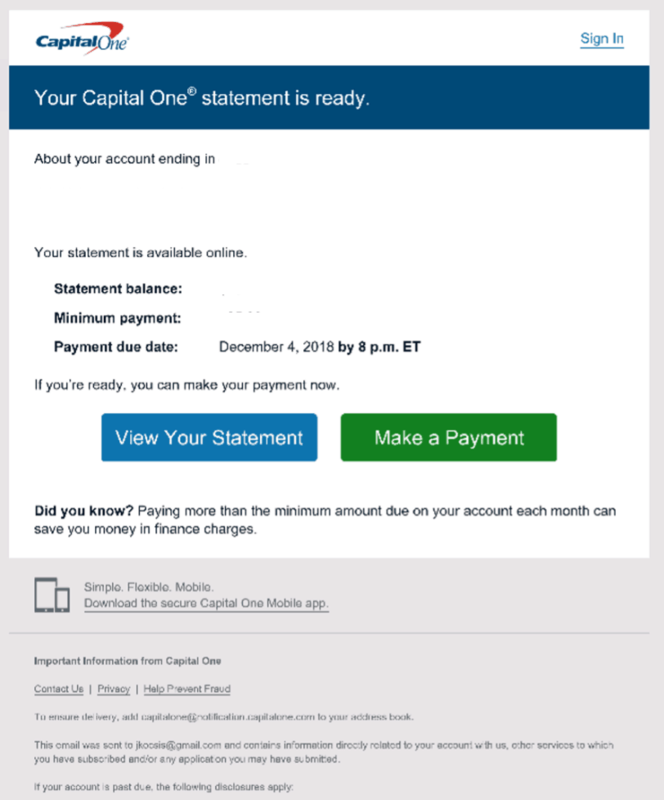 Other examples include: social media network notification emails, payment notification emails as well as account notification emails. TIP: Be clear and direct. 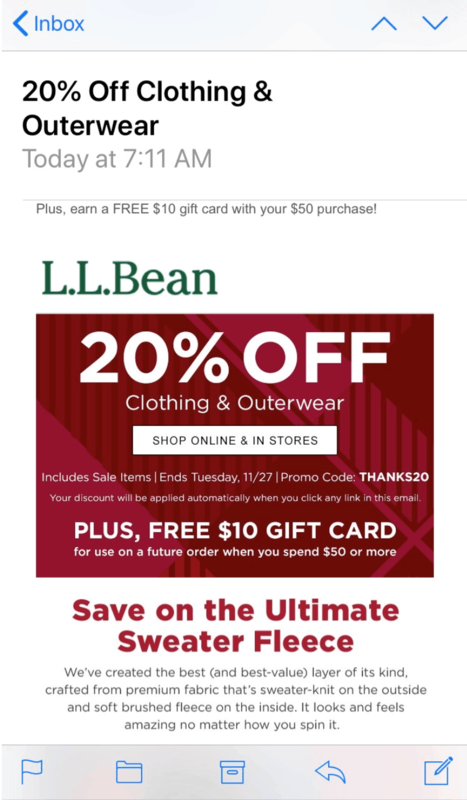 These types of emails are not an opportunity for marketing. These are emails that, without human input, are sent as responses to inquiries. Autoresponder emails are like triggered emails. They include out of office emails or automated confirmation of a submission. 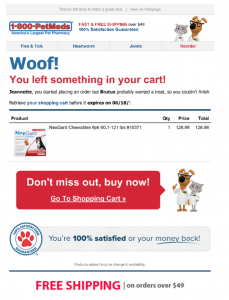 Use lead nurturing emails to convert your subscribers to paying customers. Lead nurturing is used in B2B to sell products with a longer sales cycle. Some B2C marketers are using them when the sales cycle is longer or more complex. These emails are important as they allow email marketers to guide prospects through the various steps of the sales funnel. Download Our New Email Marketing eBook! Our eBook is filled with great advice and the basics of email marketing. See if you have everything in place!